If you are looking to add something a little sweet and savory to the menu, then this is the perfect option. 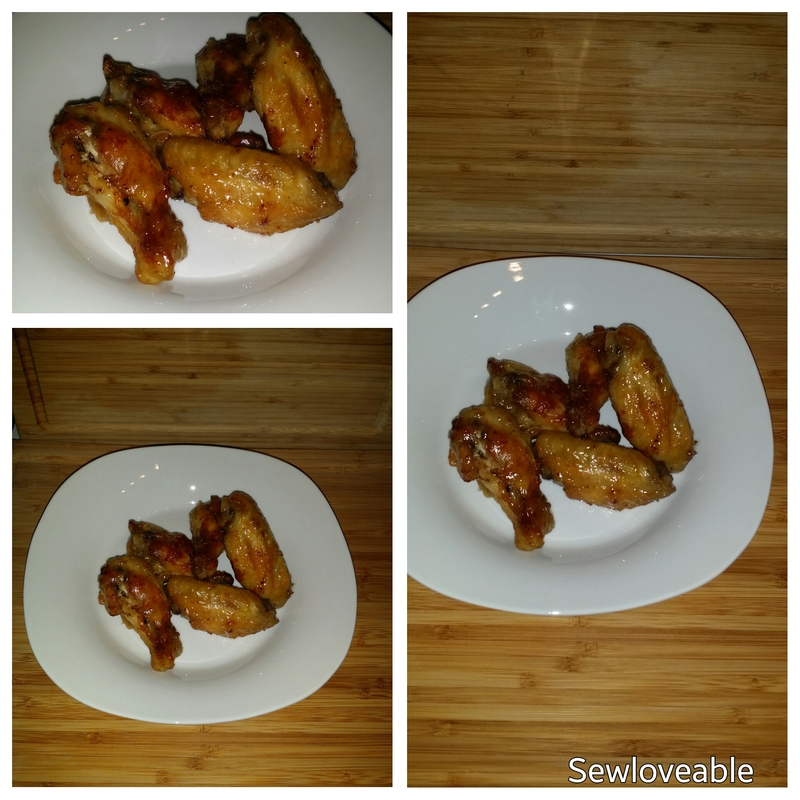 These wings work great for appetizers or as a part of the main course for dinner. 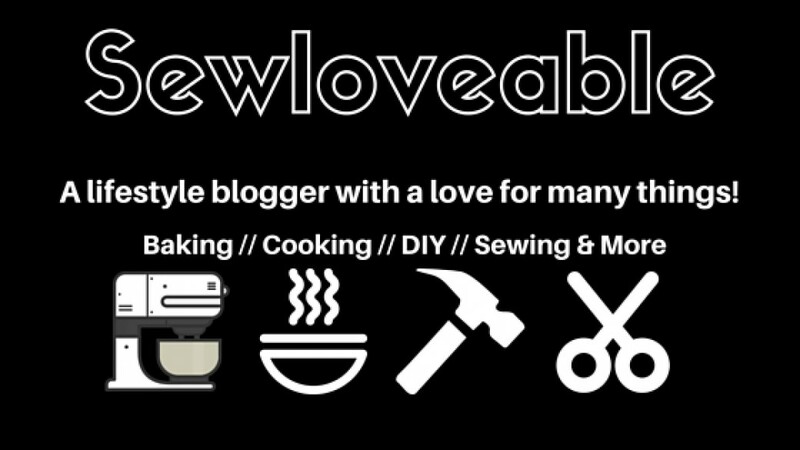 Let’s get right into it……..
3. 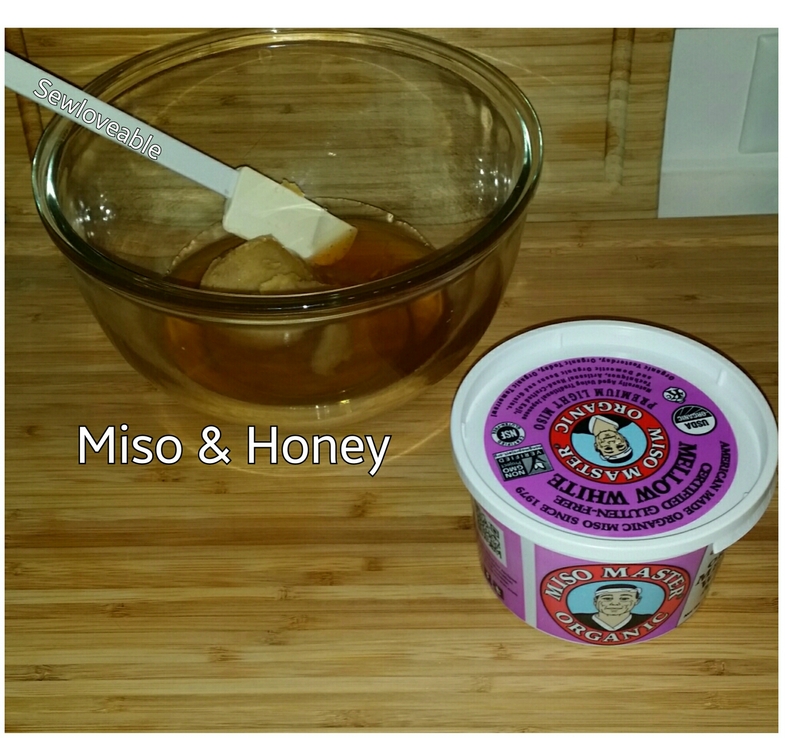 In a large bowl add your honey, miso, and amino acid. Stir until smooth and combined and set aside for now. 4. Add your herbs and spices to the chicken, toss to evenly coat each piece evenly. 6. Bake in your 450° preheated, oven for 35-40 minutes. Your chicken should be golden brown. 7. Once the chicken is cooked through and golden, remove it from the oven and add the chicken in the miso and honey sauce bowl. 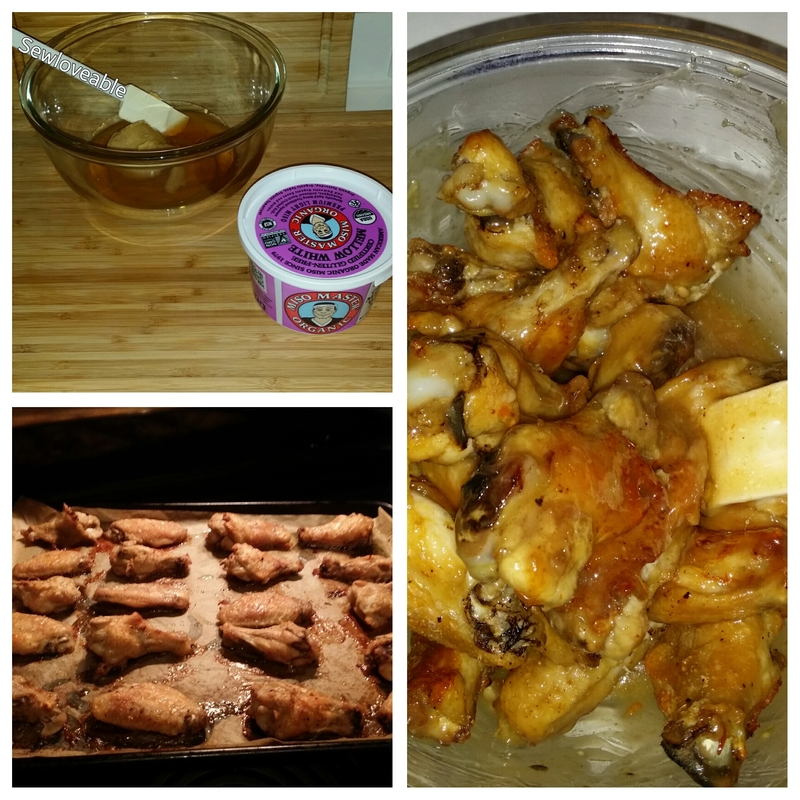 Toss the wings to get them evenly coated with the sauce. 8. Place the wing back onto the baking sheets and place them back into the oven for 2-3 minutes to let the sauce thoroughly adhere to the chicken. 9. Remove from the oven. Allow to cool and enjoy! This dish was a really big hit with my family. For me it offered the best of both worlds…..sweet and savory all in one. I hope you will give this recipe a try and that you and your family enjoy it as much as we did.